Pre-filter protection. 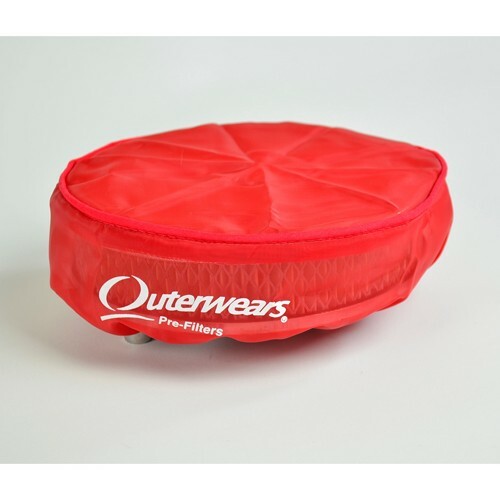 These outerwears keep micro size particles out of your air filter there by eliminating harmfull sand particles. Sold in yellow black blue purple and red. Custom sizes availible. May not be the actual shape shown in picture.